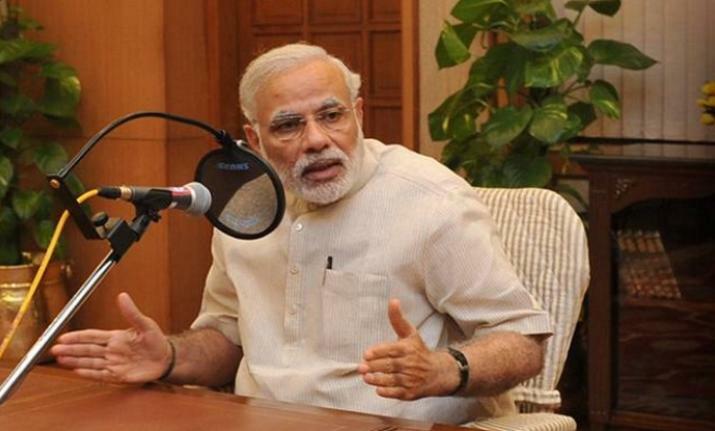 Delivering the 51st edition of the monthly radio programme- 'Mann ki Baat', his last in 2018, PM Modi summed up the year's achievements in the field of economy, social sector, sports and others, saying it could happen because of the collective efforts of the people. Prime Minister Narendra Modi on Sunday said that the achievements of his government in 2018 will fill everyone with glory. He added that he hoped that the journey towards the path of development will continue into 2019 as well. Listing the achievements of the government in 2018, he said: Year 2018 saw launching of world's biggest health insurance scheme 'Ayushman Bharat'; in honour of Sardar Vallabhbhai Patel, India witnessed the unveiling of the tallest statue in the world, 'Statue of Unity'; electricity reached each and every village of the country; the ease of doing business in India improved notably; on the 75th anniversary of Azad hind government, a tricolour was unfurled at Delhi's Red fort for the first time, and the highest United Nations Environment Award ‘Champions of the Earth' was conferred upon India. He spoke about the opening of India's first multi-modal terminal on the Ganga river in Varanasi and Sikkim's first airport. "I hope this trail of success will continue in 2019 also," he said.